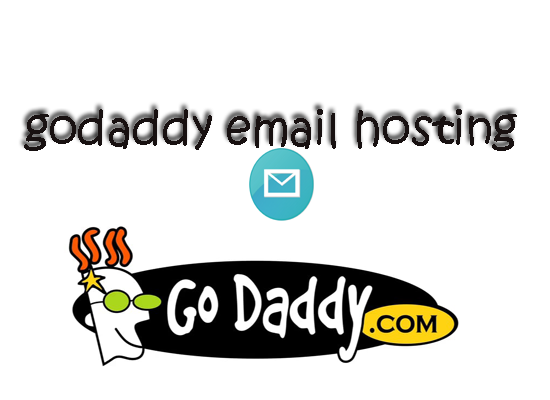 How to configure godaddy email account using .net? How to configure godaddy email account using .net?, someone asked me to explain? BEFORE YOU START: To setup your email client with your email, you need to know your POP or IMAP Email Server Settings and ports. To find them, go to the Email Setup Center and write down the information that displays under Email Server Settings. In web config under app settings you need to configure email Id and password.Your email client may require password authentication for your Outgoing Mail Server. Thats all it is working fine.